After more than year working in studio we are comming with Debut EP "Sitting in Shadow". 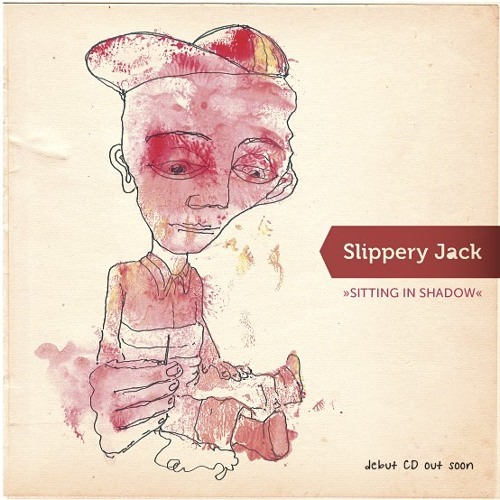 Slippery Jack is a new two person project making electronic music without barriers. Slippery Jack are Philip T.B.C. and Jock the Lock. WE JUST LOVE MUSIC!! !